SunLive: Aspiring young footballers from Tauranga have spent three days enjoying a RHFA programme at the Otumoetai Football Club. 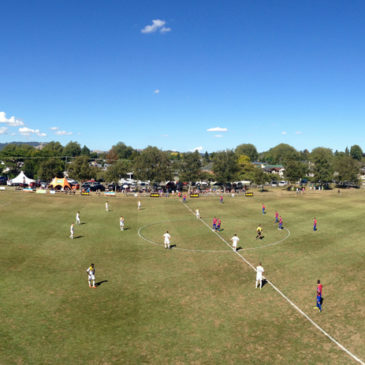 Bay of Plenty Times: New Zealand’s best-known football brand is establishing a talent centre based at Mt Maunganui. The Ricki Herbert Football Academy will work with talented young players from the Bay of Plenty, helping them develop their skills.